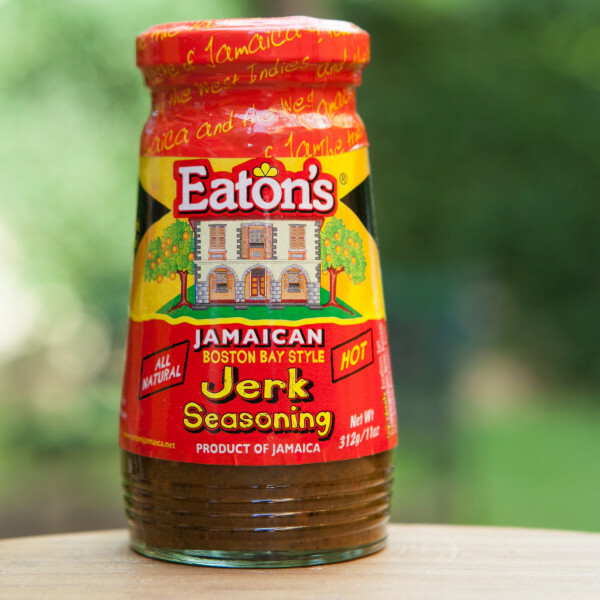 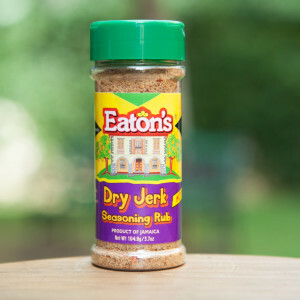 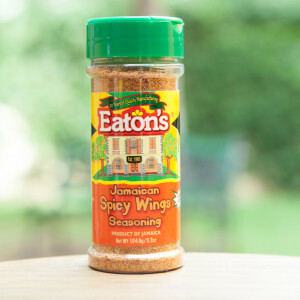 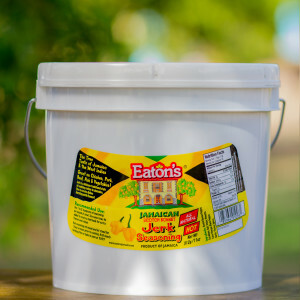 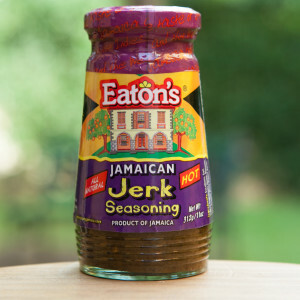 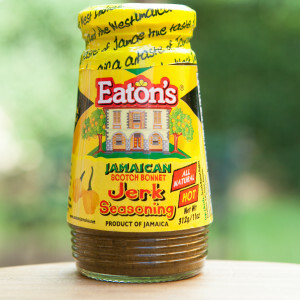 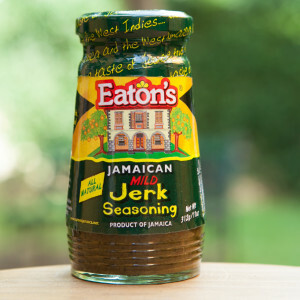 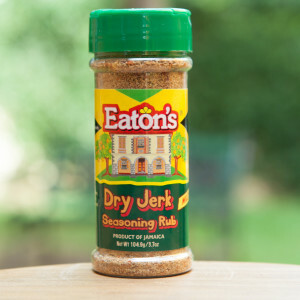 Home / Seasonings / Jerk Seasoning / Eaton’s Boston Bay Style Jerk Seasoning – 11 oz. 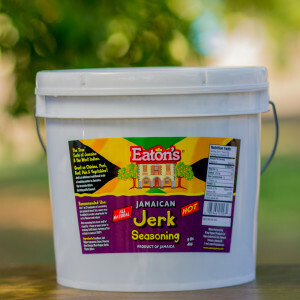 Our Boston Bay Jerk is for serious pepper lovers only! 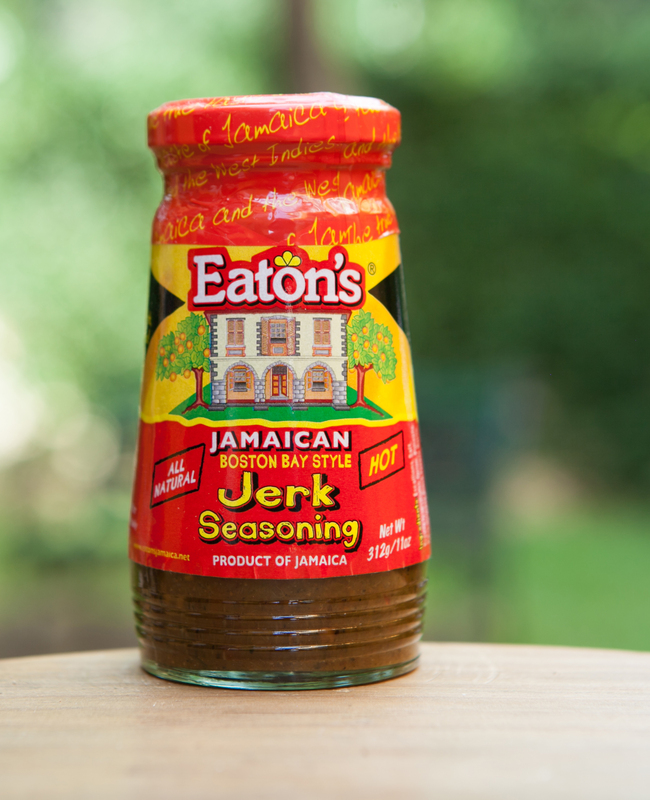 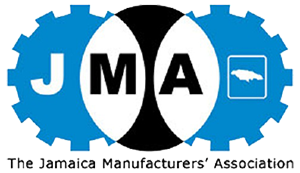 from beautiful Boston Bay on Jamaica's east coast.